Estimated Class 1, caution over dirt road and land usage. 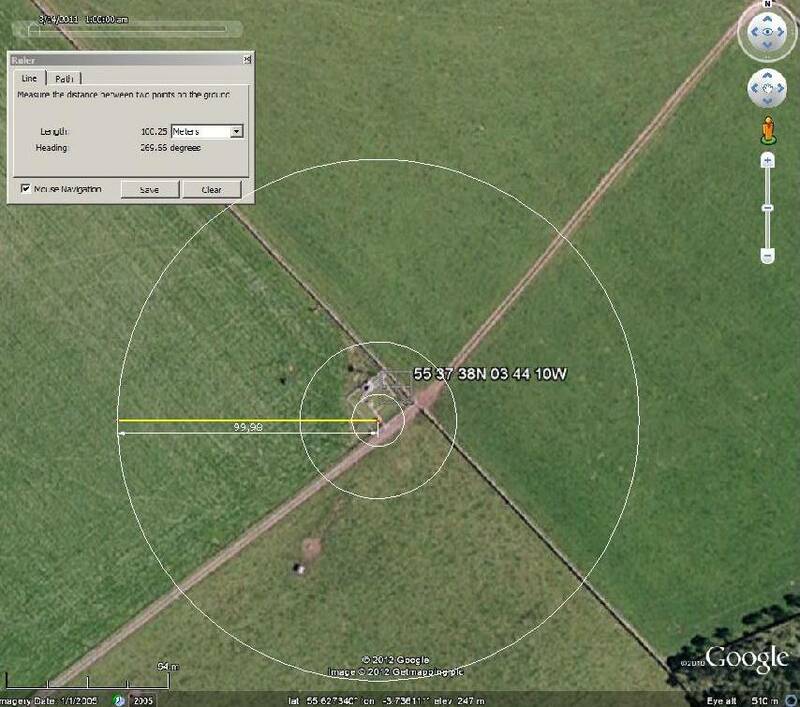 The four fields around the station seem to be grazing on a mixed farm. 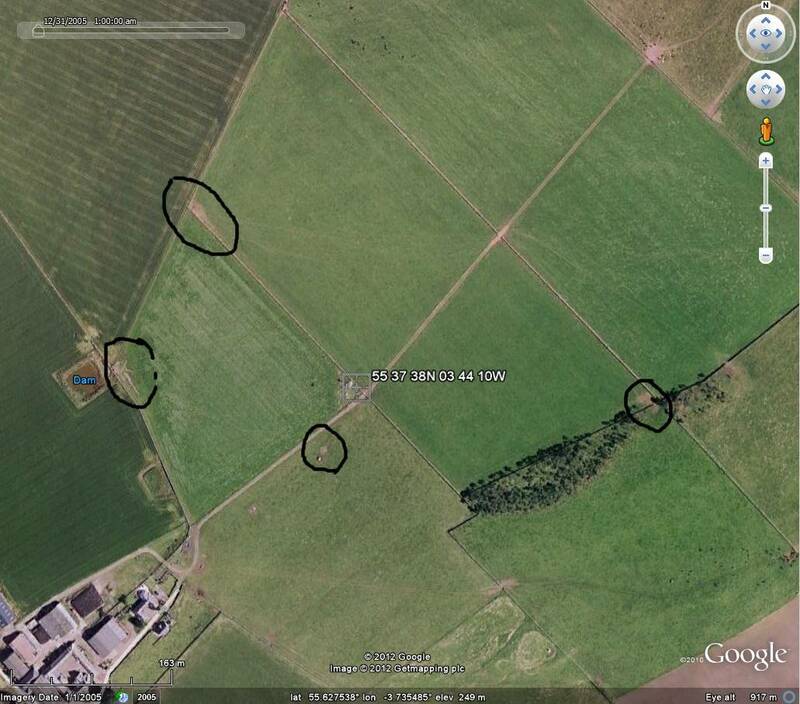 I’ve marked what I think is evidence of stock activity on grazing, typically will mark the ground around water troughs and a field corners. 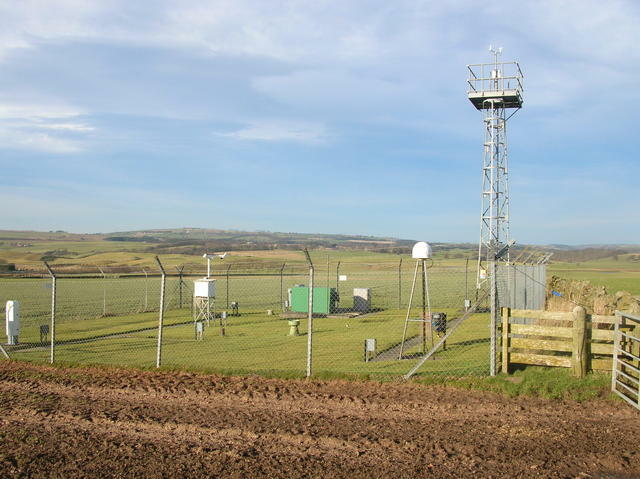 Contributor Caz has found a good photo of the station but there is a sad story.